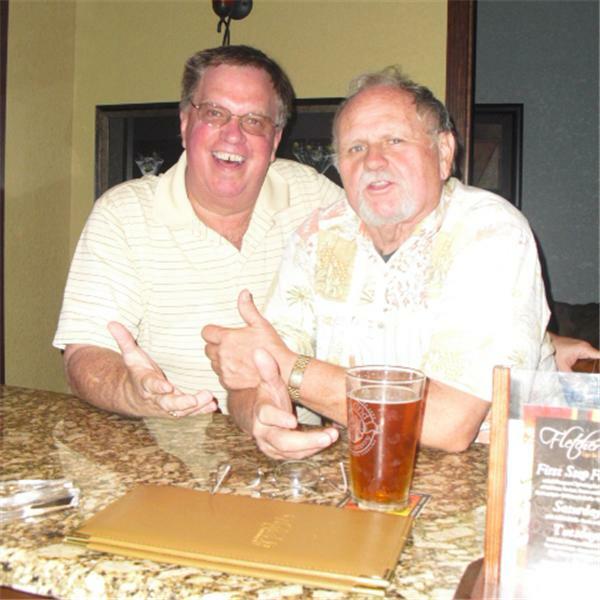 Houligan's Palm Coast hosts Larry and John once again in the weekly broadcast of humor and current events. Come by and have a beer with us or listen and call in. We'll be there Wednesday, August 18 at 4:30PM.